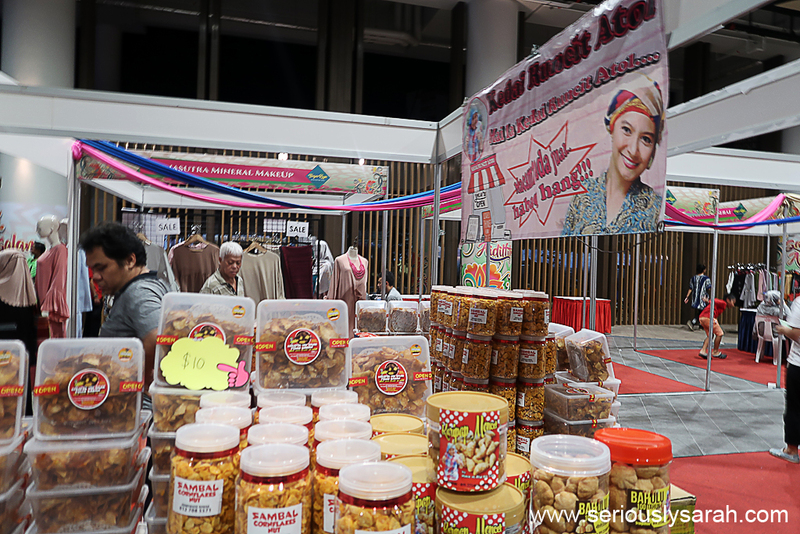 There’s some international fair of sorts happening there too and AHHH it’s Kedai Runcit Atul! I might come again to just buy the kerepek pedas. She’s the character from Mak Cun and I do like that series. That’s obviously from Malaysia but there’s other regions from SEA too. And for the first time (??) 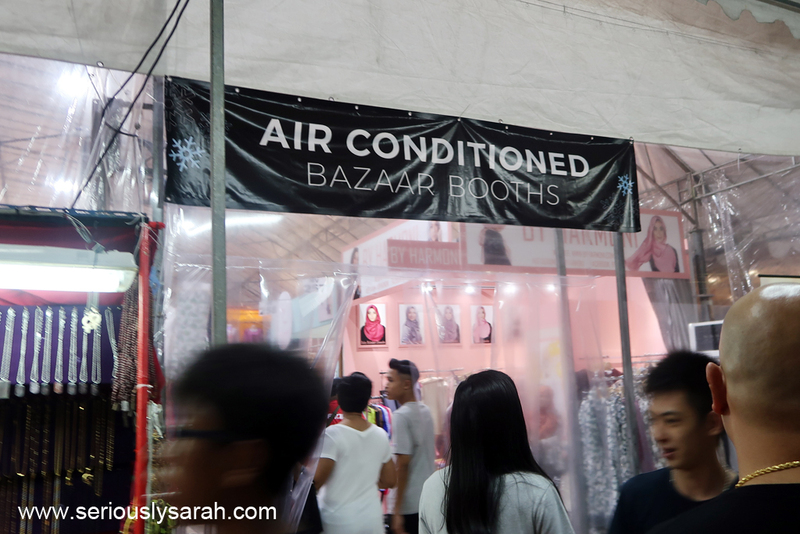 there’s air con bazaar booths. No food in there but just clothes and jewelry or decor. With the crowd there, it’s not that cooling but it is less warm. 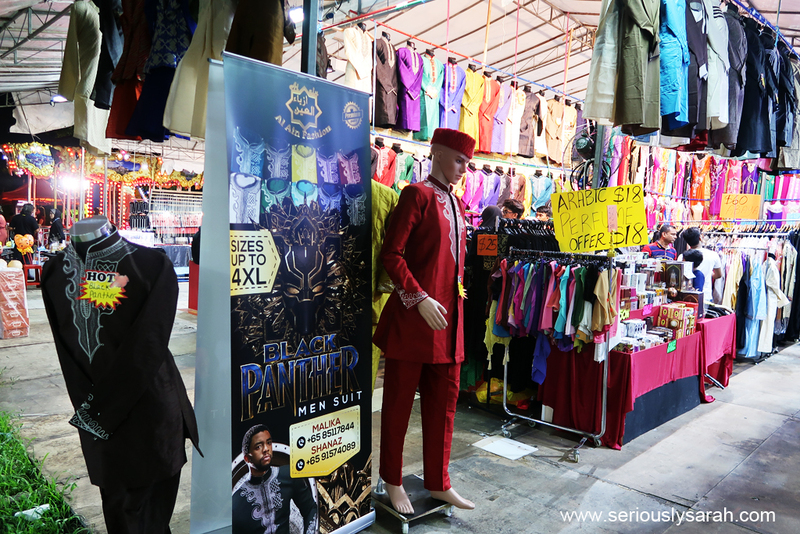 Another top selling because of the Black Panther movies is this baju kurung. So far the black one keeps selling out so if you guys do want to get it, the shop is closest to the fun fair area where the bumper cars are. This is the only shop at the Geylang bazaar that sells it unless you want to go to Tekkah or something. I do find looking at money packets to be fun cause you can see what’s the latest fandom happening. 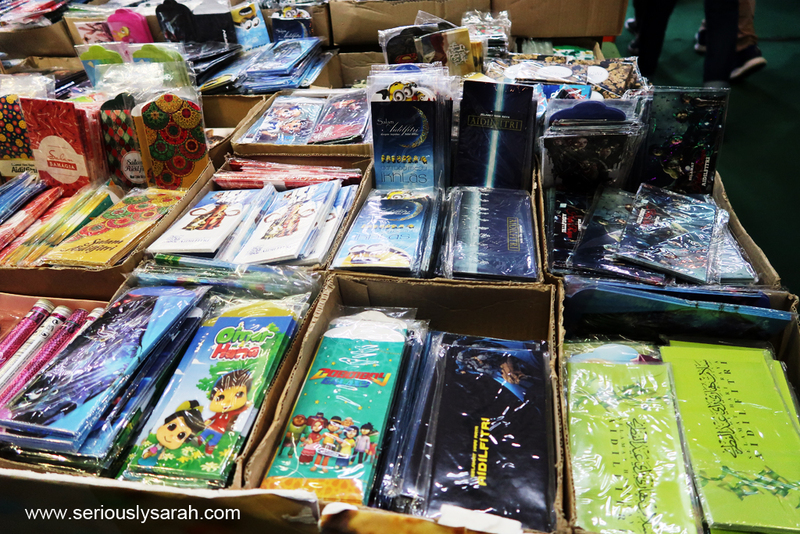 There’s still Ice Age, Minions, Batman, the Avengers, Star Wars and much more. Uncle Ringo! The name associated with fun fairs here. 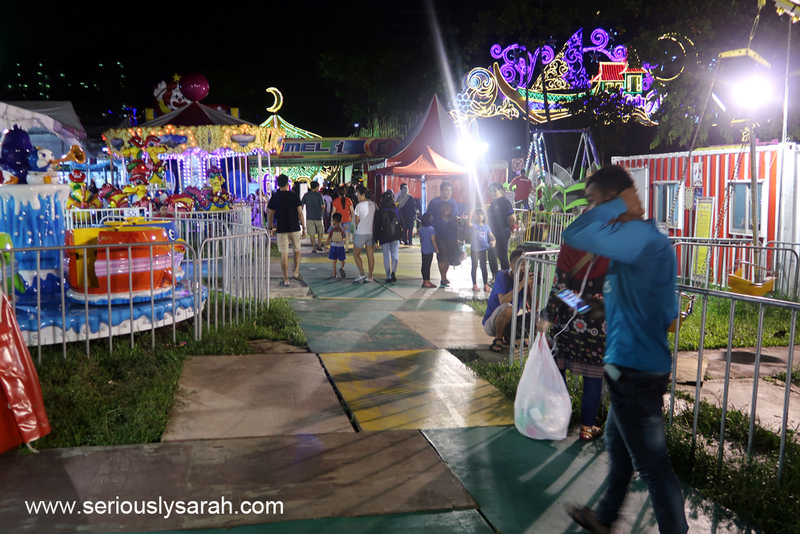 Besides the bumper cars, the rest are the usual spinning teacups, carousel, viking ship or those small games where you can try to win prizes. So there’s stuff to do besides just shopping if you want to bring your kids. 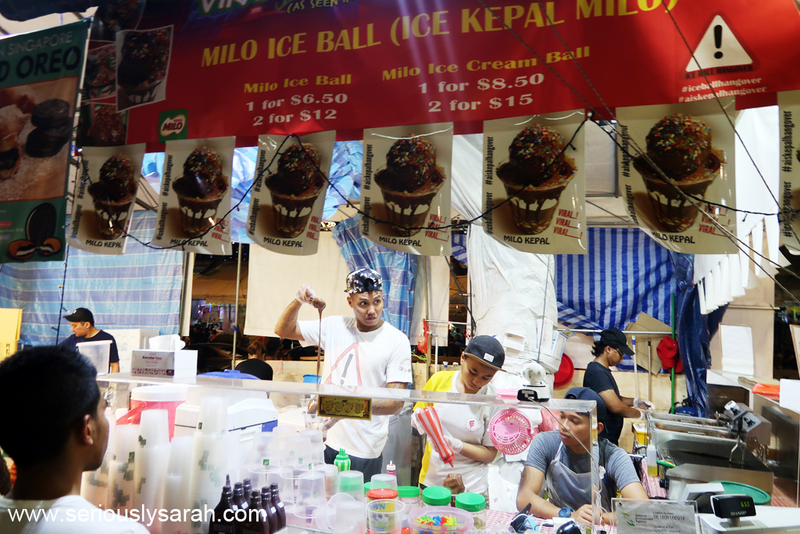 I haven’t tried this yet but a lot of people say this is similar to the one in Malaysia for a Milo ice ball but I don’t know how sweet or saturated it is. THERE IS STILL TIME (for me) to come back. 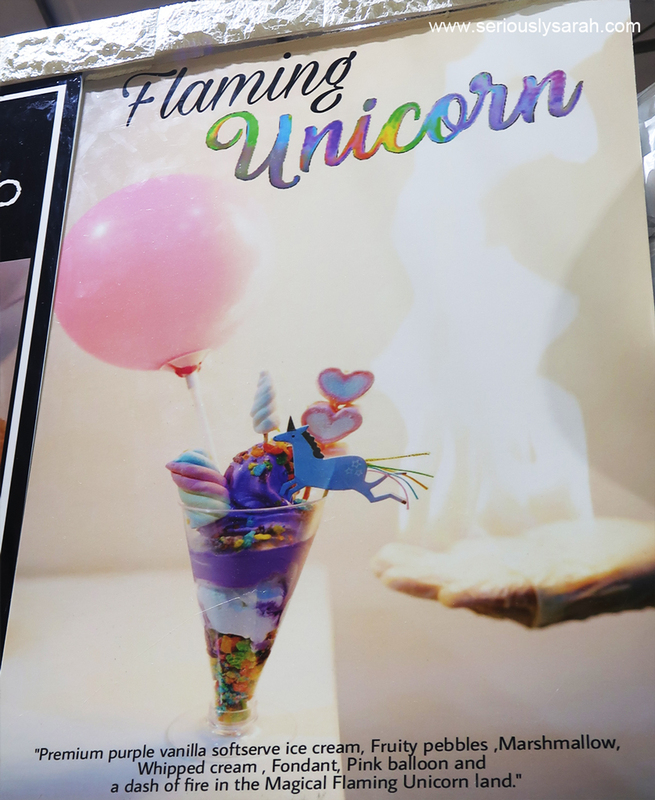 What I did buy was the freaking flaming unicorn from the rainbow shop. Yes. 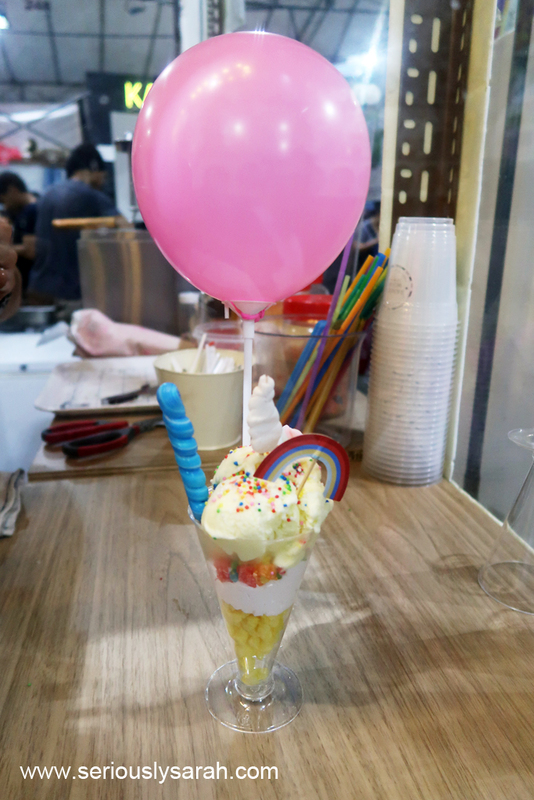 It is as sweet as you think it is. Well, the vanilla wasn’t too sweet, it was the rest. With the flame extinguished. You can see how it is when it is flaming in the video at the bottom. There’s fizzes and magical looking drinks too? Anyway, MY FOOD VERDICT cause you guys might want to just go there for the food. The ‘main’ hipster type stalls have opened up at least TWO of the same so if you’re on one side of the road and see it, don’t worry the other side of the street has it too! Except for the shop that has the meatballs in a bucket and raclette, you might just buy where you find it cause there’s only “one”. 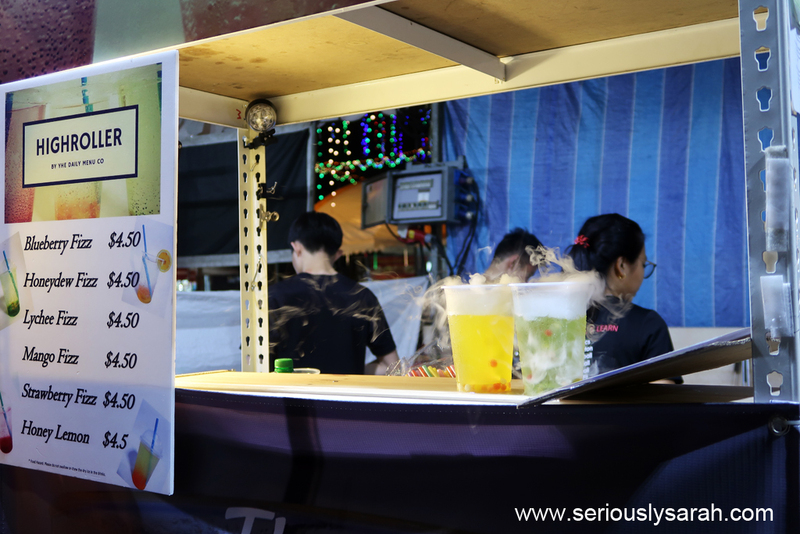 All the rest is the normal kind of food stalls sooo just buy if you want it or else you have to turn back! This year Deliveroo has the ‘ramadan specials’. Not sure of your zipcode but for me since I stay in the east, I could order from the same stalls at the bazaar and have it delivered to me instead. Do note that it’s not a confirmed stall thing cause I noticed it only has more options after 8pm or 9pm for some. Go ahead and check it out, it’s pretty alright. 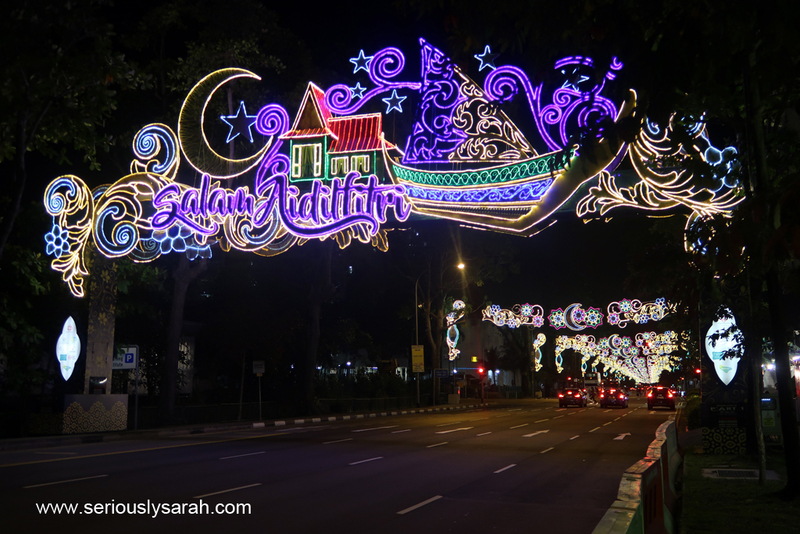 I might also go looksee the one at Sultan Mosque and the other one at Tampines Hub before Ramadan ends. 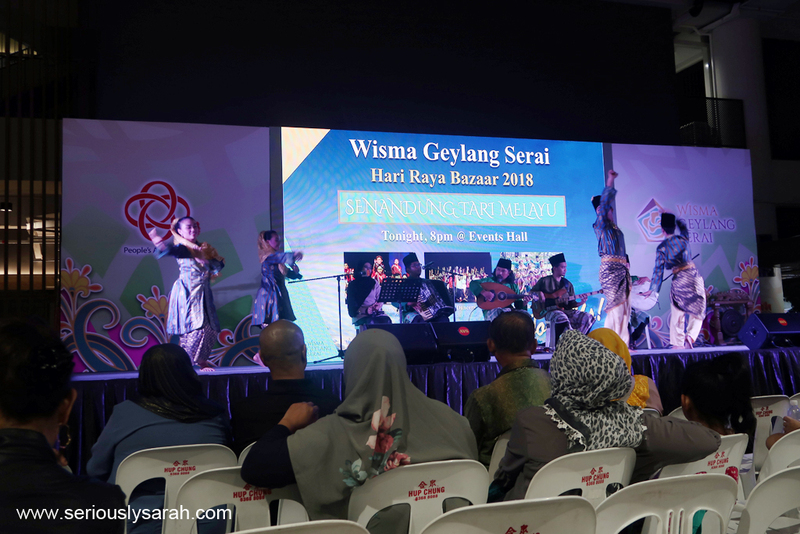 That’s it from me for this Geylang bazaaaar. 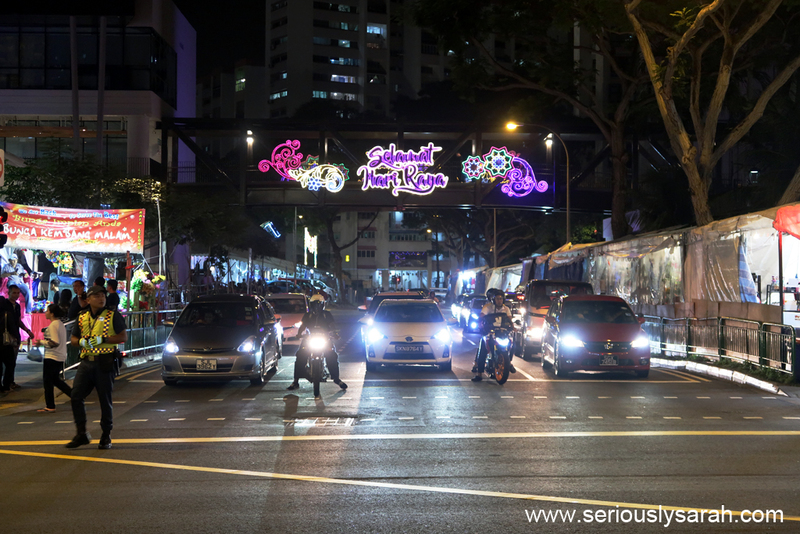 Previous Previous post: DBS Marina Regatta 2018 ! Next Next post: It’s Durian Season!